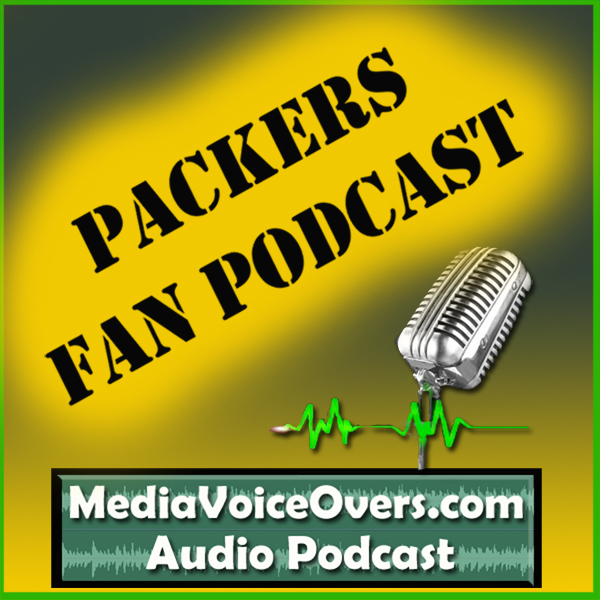 Unofficial Packers Fan Podcast #069 – Bears at Packers week 10 preview. > Wayne and Dallon briefly mention the Packers loss to the Saints, over 10 days ago. > We preview the Packers’ next game, at Lambeau Field, hosting Da Bears.